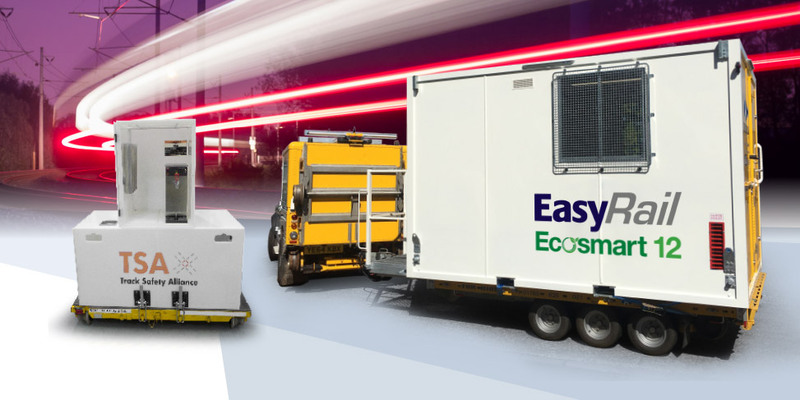 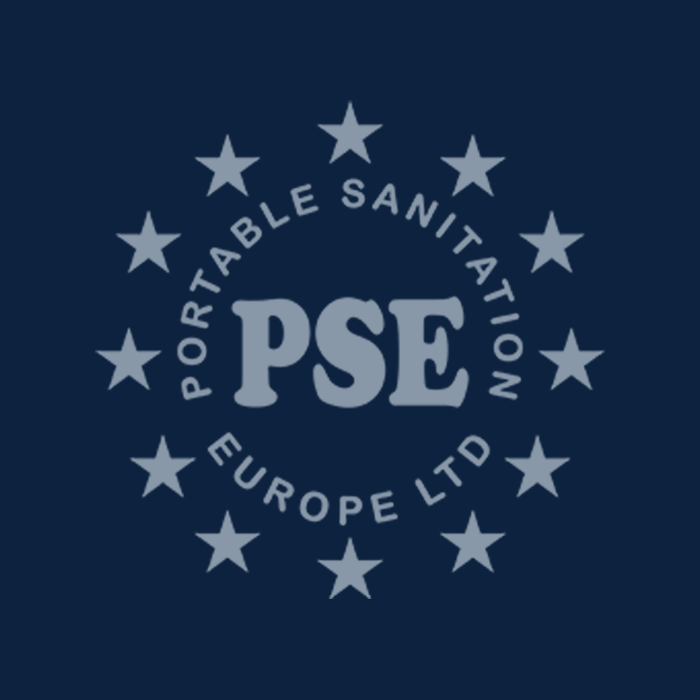 EasyCabin have a wide range of environmentally biased mobile and static welfare units, ready to ensure that a trackside project is fully complaint with relevant health and safety law. 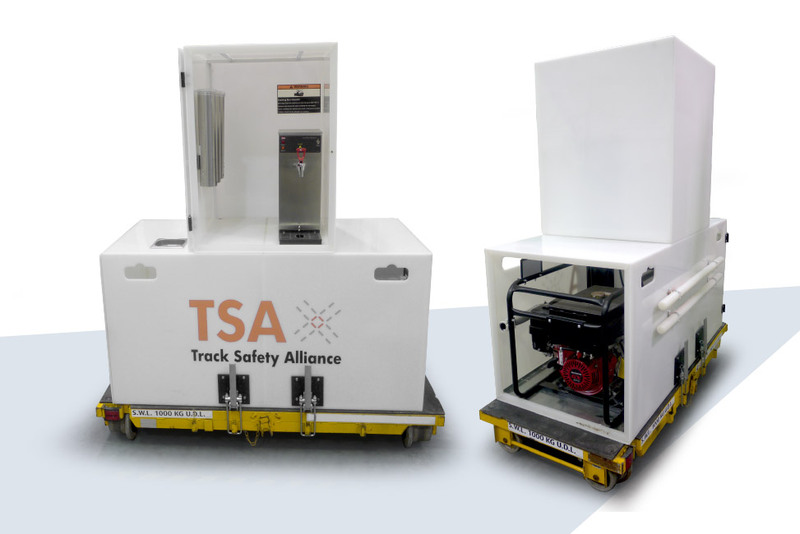 Providing environmentally safe, clean and legally compliant welfare facilities on a rail project can sometimes be a difficult task particularly when working in remote areas, where the terrain means getting vehicles trackside is a problem. 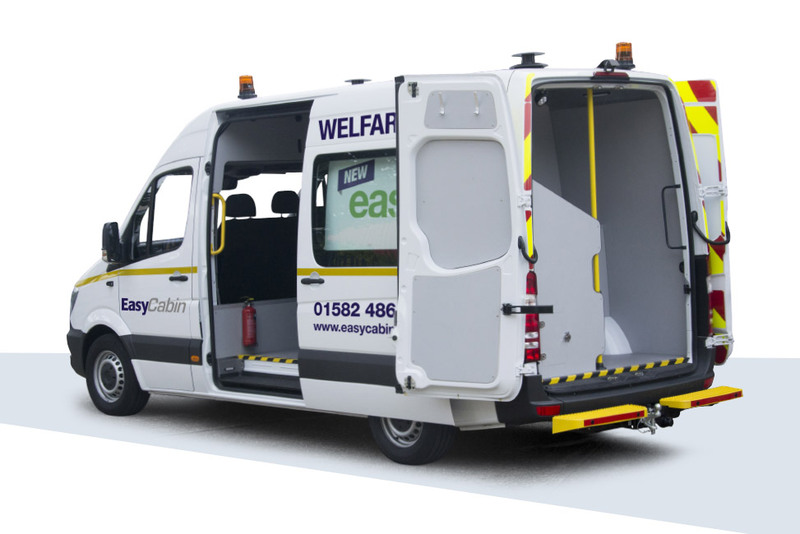 EasyCabin have designed several welfare vehicles that can help to overcome this situation. 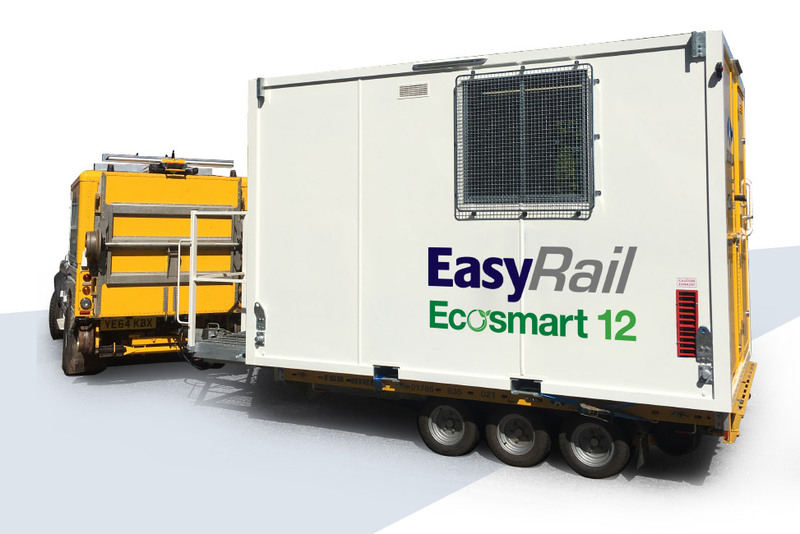 With one unit - the EasyRail - devloped using Road2Rail technology. 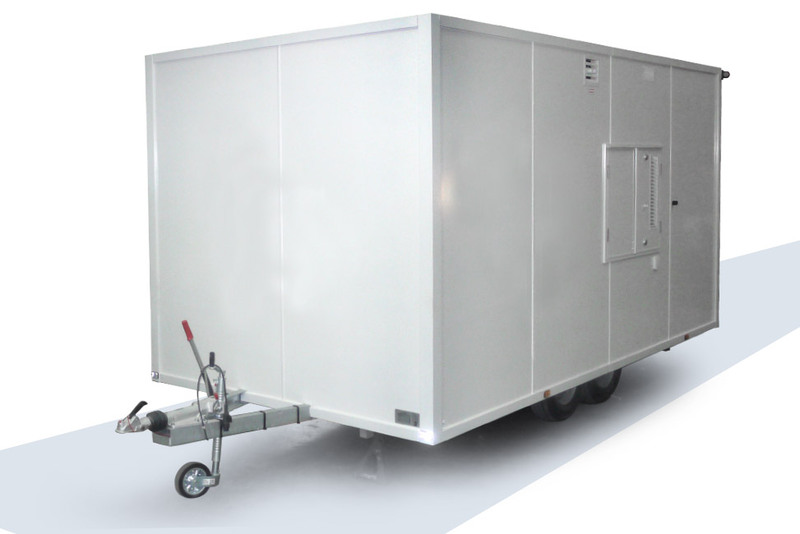 EasyCabin vehicle mounted, mobile and static welfare units are individually manufactured for the rail and trackside markets. 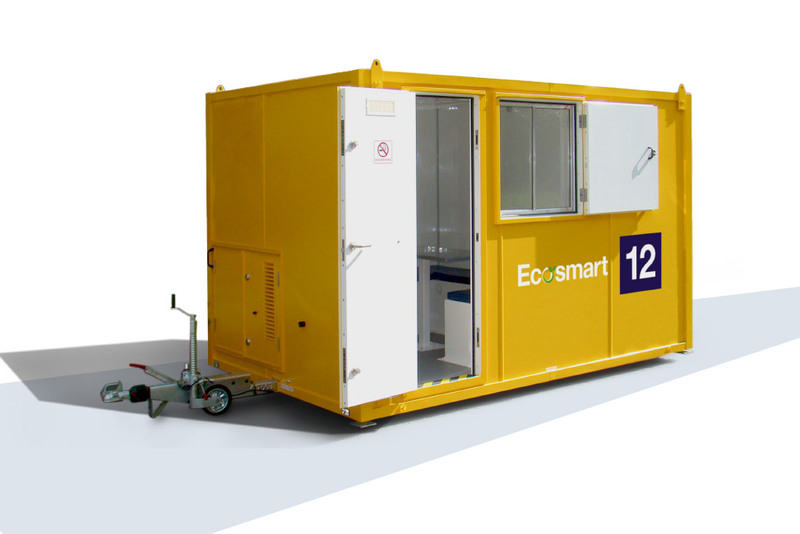 This is exemplified by the fact that the EasyRail unit utilises Road2Rail technology. 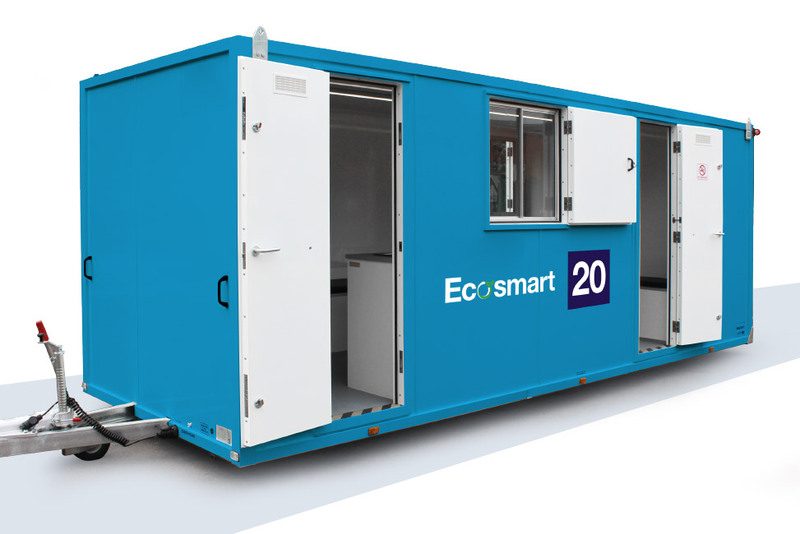 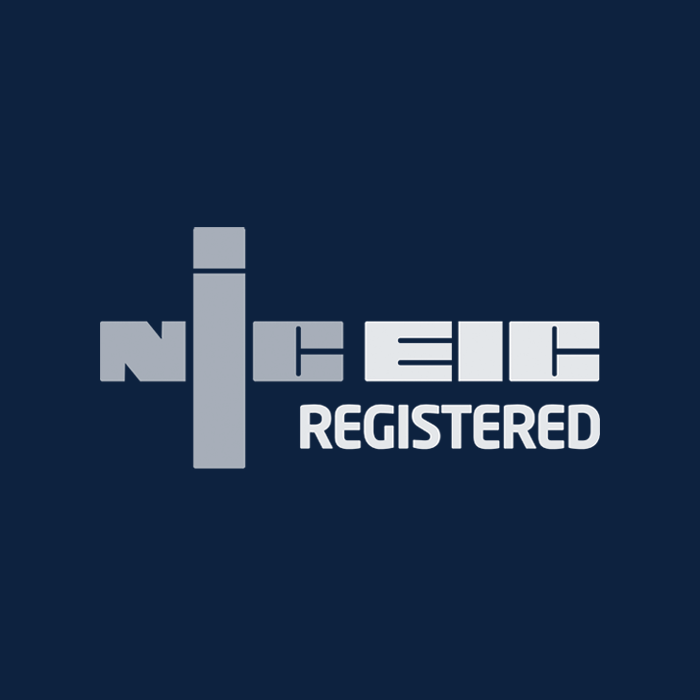 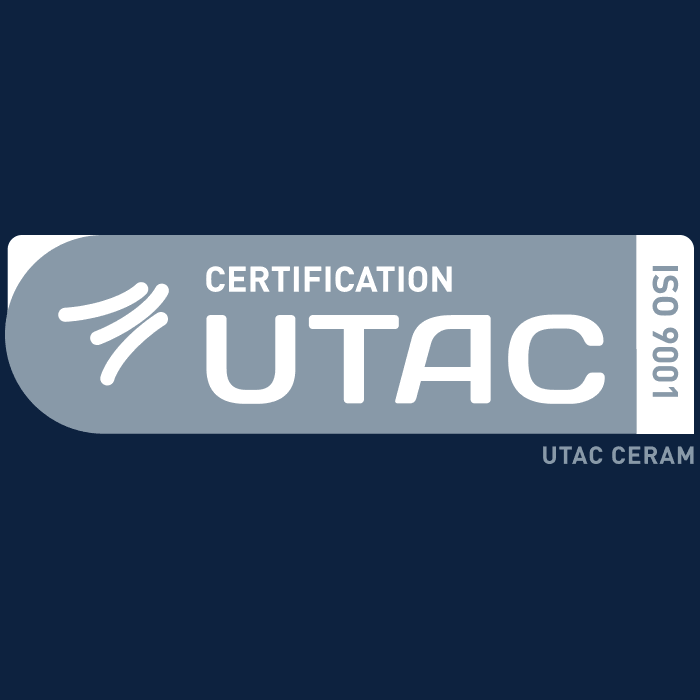 Energy performance is maintained by high standards of insulation, LED lighting, low carbon ‘air’ heating and fuel-saving battery/ generator combinations. 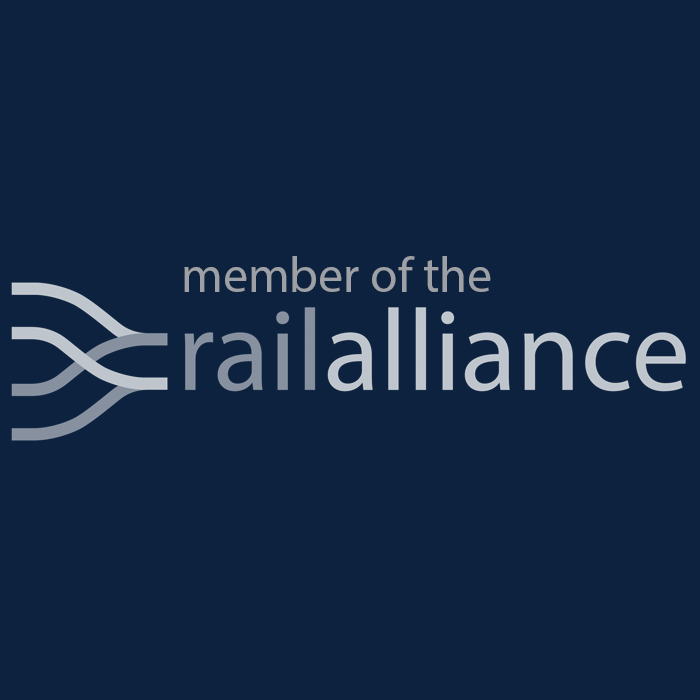 Note: Some rail projects may have individual welfare requirements. 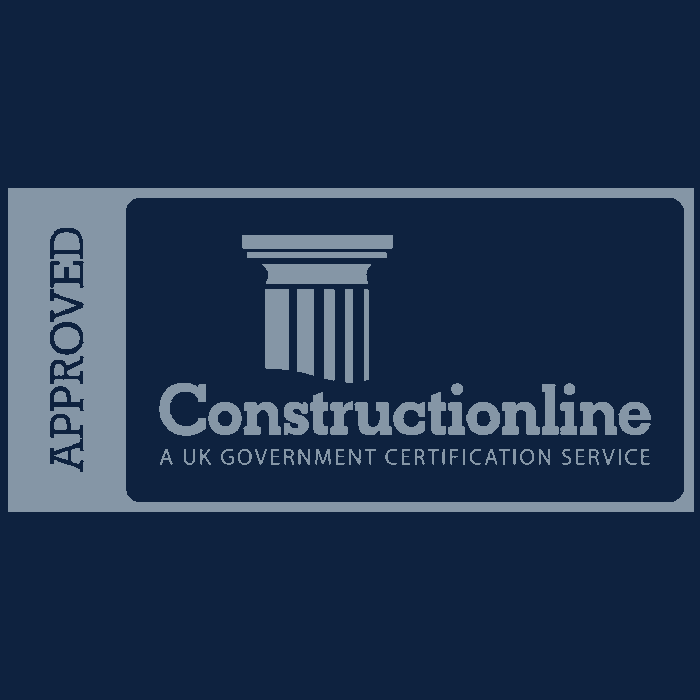 Check with the project manager. 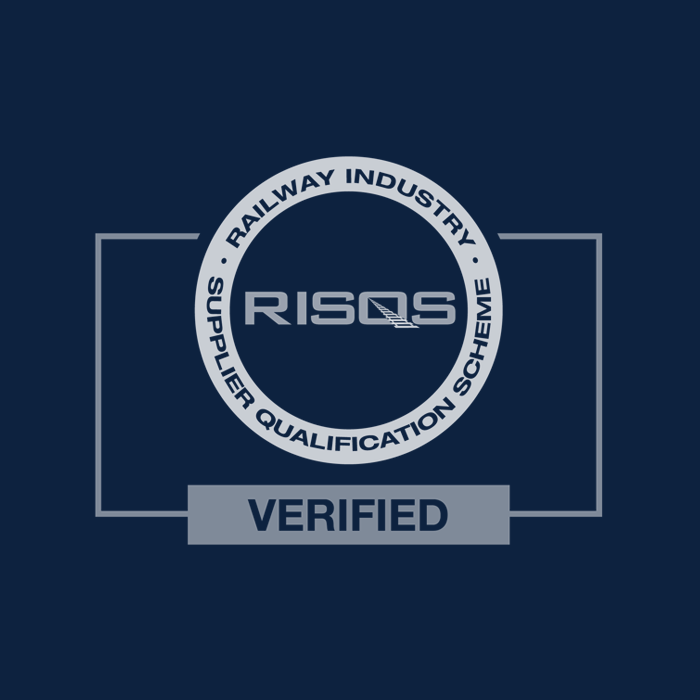 Working on a trackside project and making sure that all the correct welfare facilities are in place, can sometimes be daunting task due to unhelpful terrain conditions. 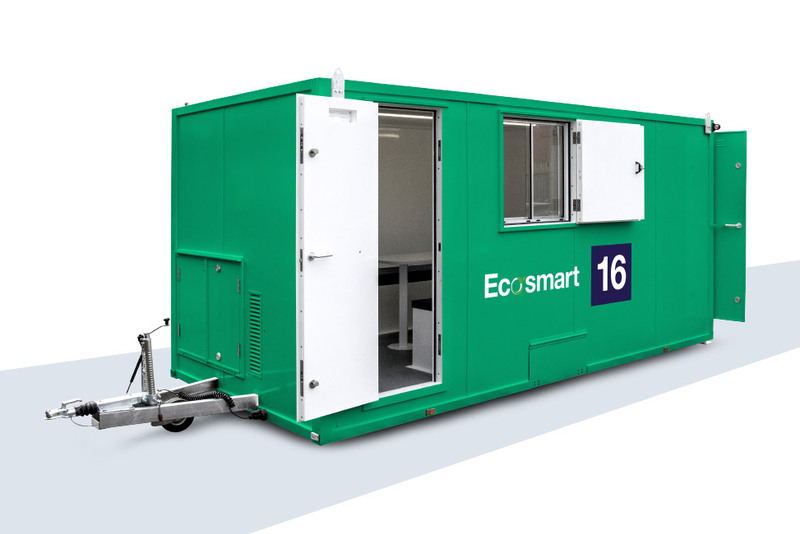 However, with the range of EasyCabin rail industry vehicle mounted and mobile welfare units; a welfare set-up can be put together with the minimum of hassle. 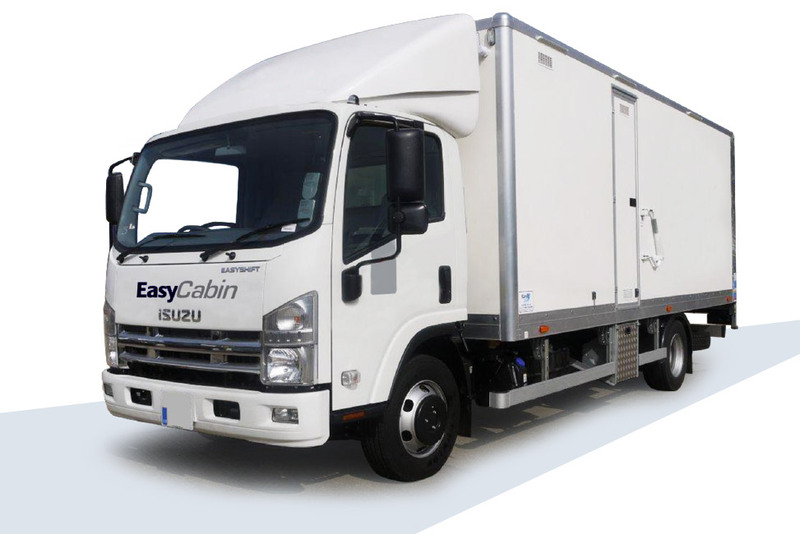 EasyCabin manufactures a wide range of rail biased welfare units, and EasyCabin’s design team are available to discuss bespoke builds if individual trackside requirements are needed to be met.